Well, I'm back because I wanted to mention something else I've been toying with and, well, felt that I needed to do something with it. One of the good things about bootstrapping your own publishing company is that you learn some useful skills along the way. In my case, I've been designing my own books, interiors and covers both. I've also been editing and proofreading, as well as writing. Much of this has been growing up on the side as a freelance project and not something I've attached to my main publishing venture, Founders House Publishing. 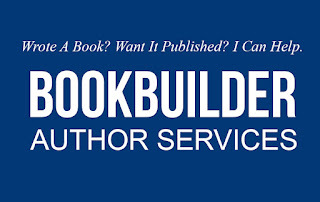 I know that not all books will be a good fit for what I'm building over at Founders House so I thought I would offer ways for people who would like to take on the challenges of self-publishing to get into business with some professionally designed books and other author services help. I know there are people who just want to publish those small books of the heart, the books of writings or poems, short stories. Maybe you want to gather up family history into a nifty volume? I want to help you put your words into print. 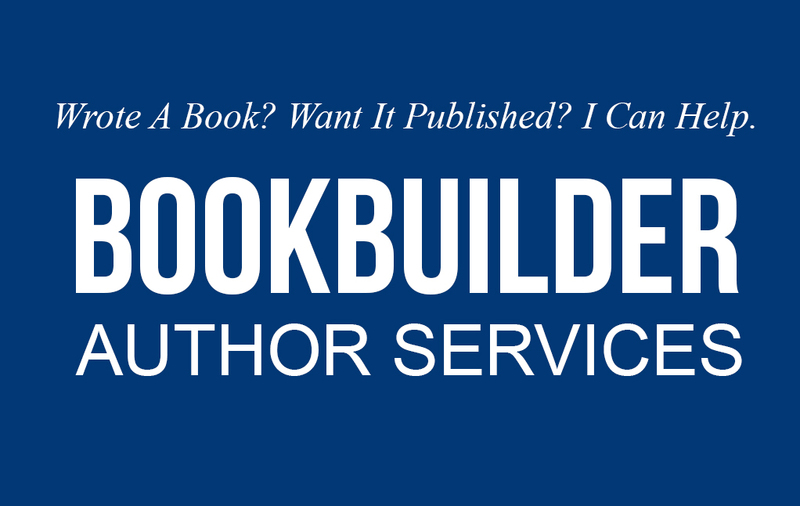 So, I'm introducing Bookbuilder. You can also check it out by clicking on the tab above. Let me know if can help you.